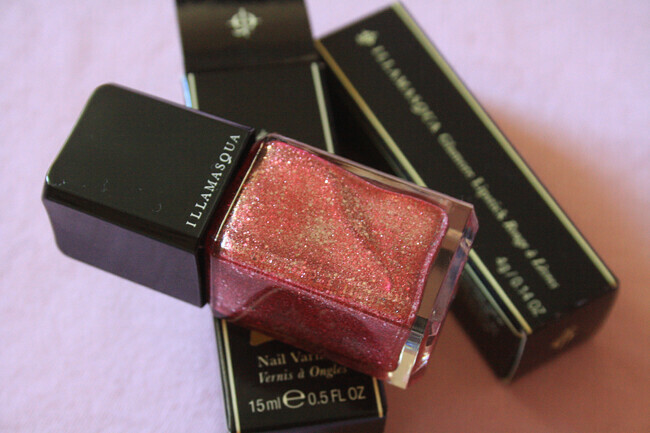 LIPSTICK 'GLISSADE ' £16.50* // NAIL POLISH 'FIRE ROSE' - £15* The new Spring collection for Illamasqua is perfect for those girly girls out there! Think pinks, oranges and champagne tones. 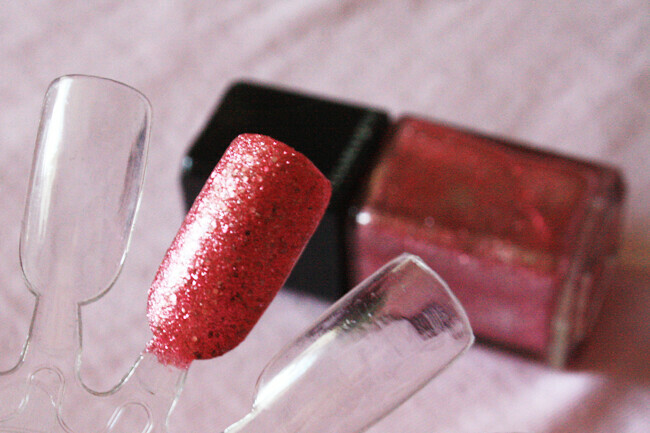 Oh and of course not forgetting glitter! 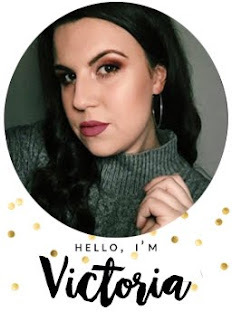 This Glamore collection takes inspiration from old school glamour with glamour never dying, but evolving and in true Illamasqua style they want us to create our own brand of glamore! The lipsticks have a satin finish and are a lot more hydrating than their usual matte formula, i still use a balm base for personal preference but these would work just as well without one too. The nail polishes are just fabulous, usually not my kind of thing but i rocked this over the weekend and i loved it! I got so many compliments on it too which is always lovely! One thing i didn't quite like is the obvious feel of the glitter, but that's just me being funny about things like that. Two top coats of clear polish later and they were perfect! I'd still be wearing it now if i didn't swap my polish for a more holiday friendly one! 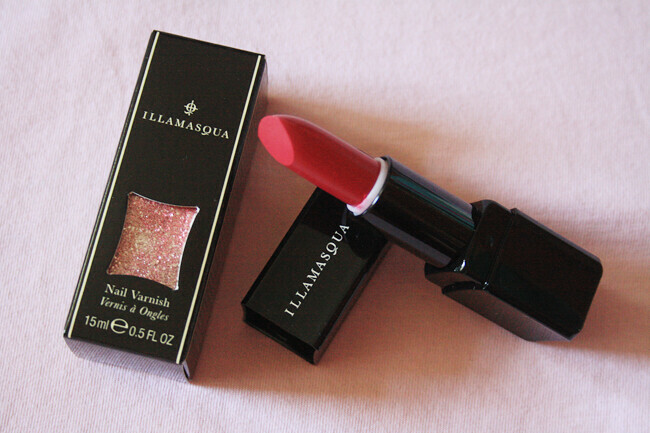 I'm a big fan of Illamasqua and as always they never fail to disappoint, roll on for their next collection! Such a beautiful colour lipstick! This collection literally makes me weak at the knees! So beautiful! That polish! I need it in my life! Specially the lipstick looks so pretty. I will try it.